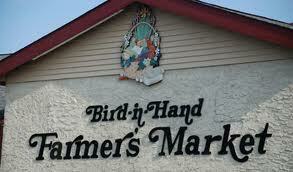 The Bird-In-Hand Farmers Market is just five minutes from the Harvest Drive Family Inn. It is an indoor, air-conditioned Farmers Market featuring local vendors with a wide variety of homemade goodies. Fresh meats, cheese, fruits & vegetables, baked & canned goods, spices, and candy. 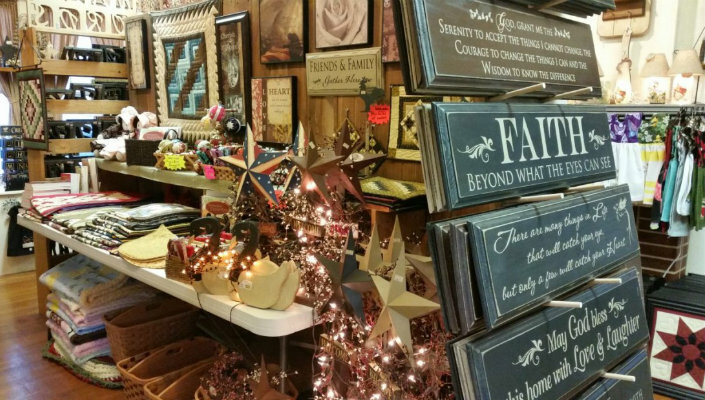 Other stores on the premises: Bird-in-Hand Candle & Gifts, Farmers Market Gift Shop, Snyders Crafts, and Fashion Brand Linens & Lingerie. The Bird-In-Hand Farmers Market is open 8:30AM -5:30PM on the following schedule: Friday & Saturday, year round; Wednesday, April through November; Thursday: July through October. Looking for a hotel near Bird-in-Hand Farmers Market? The Harvest Drive Family Inn is the perfect choice for Lancaster County, Amish Country accommodations. The Harvest Drive Family Inn is located just five minutes from Bird-In-Hand.